Question: Hello. 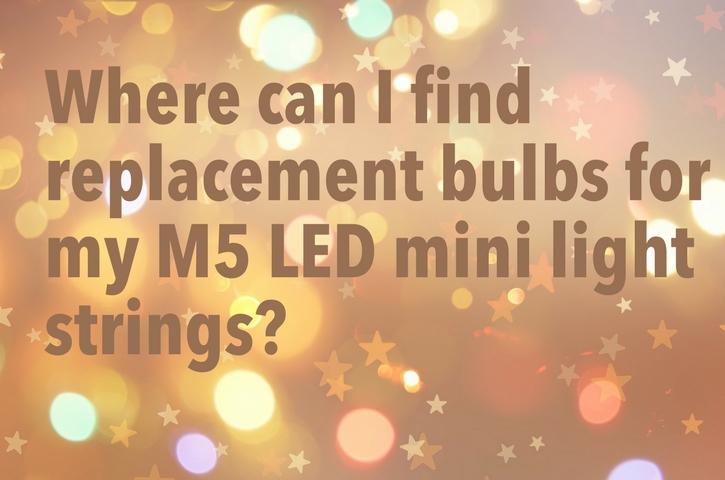 I need replacement clear bulbs for flashing/twinkling led mini (M5) Christmas lights. 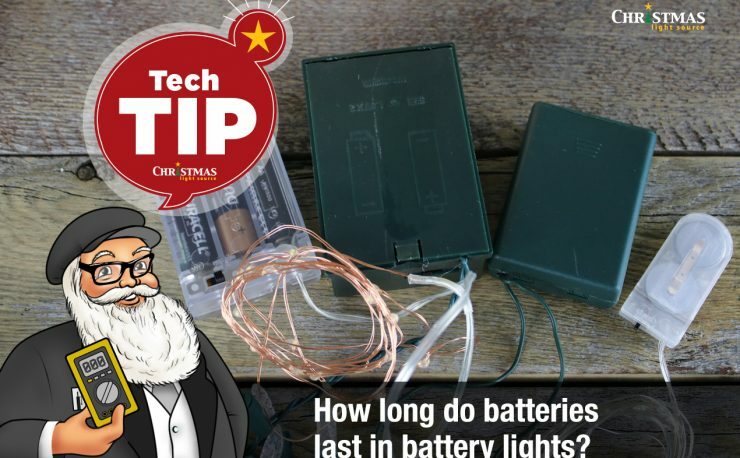 Do you (or can you) sell these? Thank you. Long Answer: I’m sorry, we don’t carry anything like that at this time. 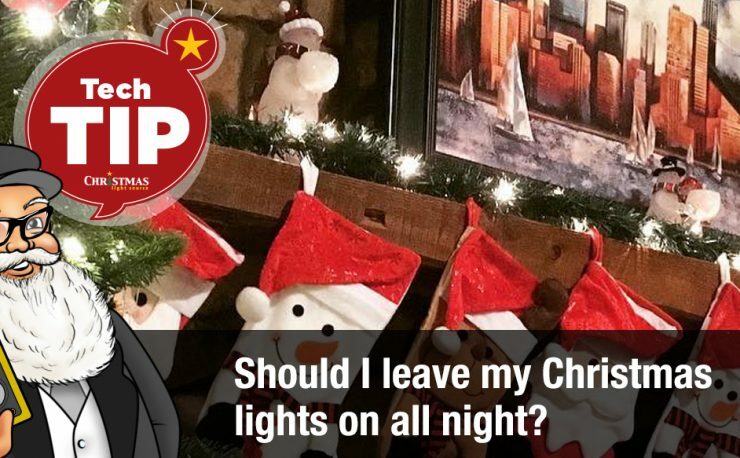 LED lights strings vary greatly in electrical specifications and base styles so your chances of finding a replacement LED bulb has the highest chance of success if you find the original manufacturer of you lights strings and either purchase replacement bulbs or a couple of extra strings. 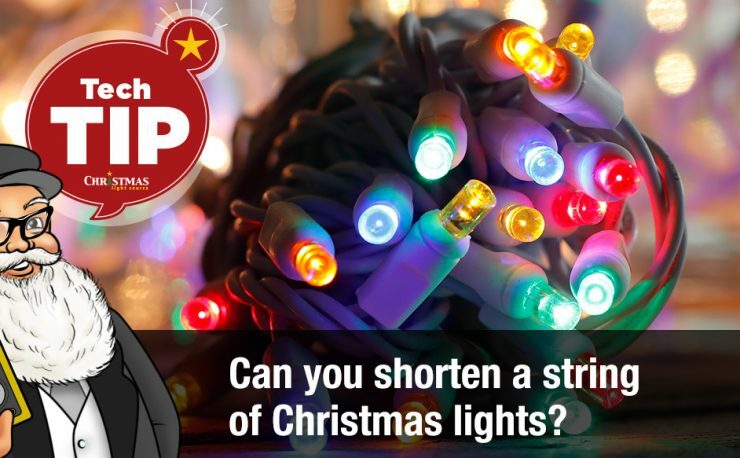 You might consider sacrificing one string to “donate” bulbs to all the others. 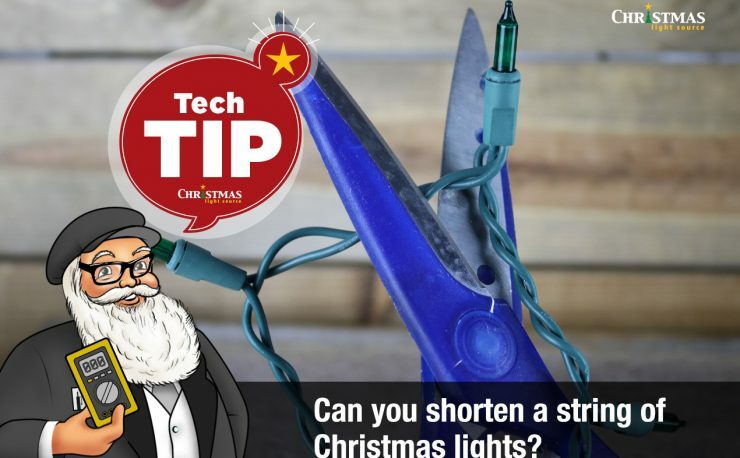 Be sure to keep your LED light strings plugged into a surge protector to protect them from surges on the line. 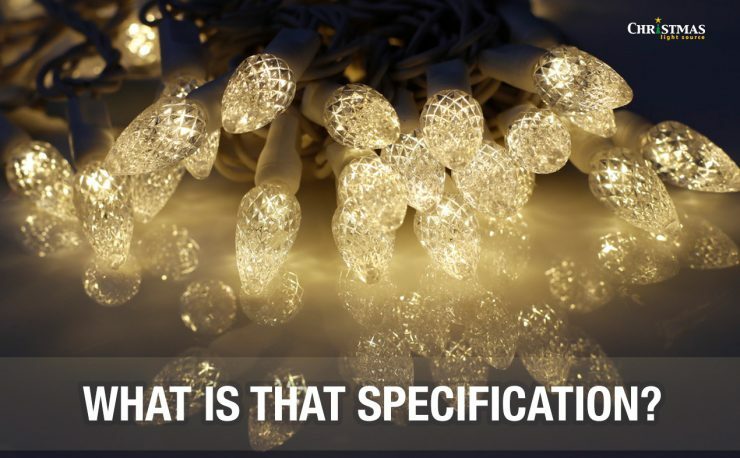 As a note, GFCI plug does not filter out surges caused by things like dirty power created by hydroelectric power, or lighting strikes, or …… exploding transformers in your neighborhood.